On Wednesday March 12, a VIP Guest list of 250 British, American and International taste-makers and creative leaders attended The BritWeek Miami Creative Industries Closing Party! This signature event acts as BritWeek Miami’s grand finale and closing signature event at the SLS on Miami Beach. A number of British VIP’s and personalities from the world of art, music, fashion, design and film/television production among others responsible for the cultural explosion taking place in South Florida were there at the fabulous British themed party. A special guest performance was made by “The Voice” semi-finalist Lina Guadenzi, who performed the greatest British songs we all love. Joining Lina was the world famous British DJ, the Artful Dodger who performed a highly anticipated set. 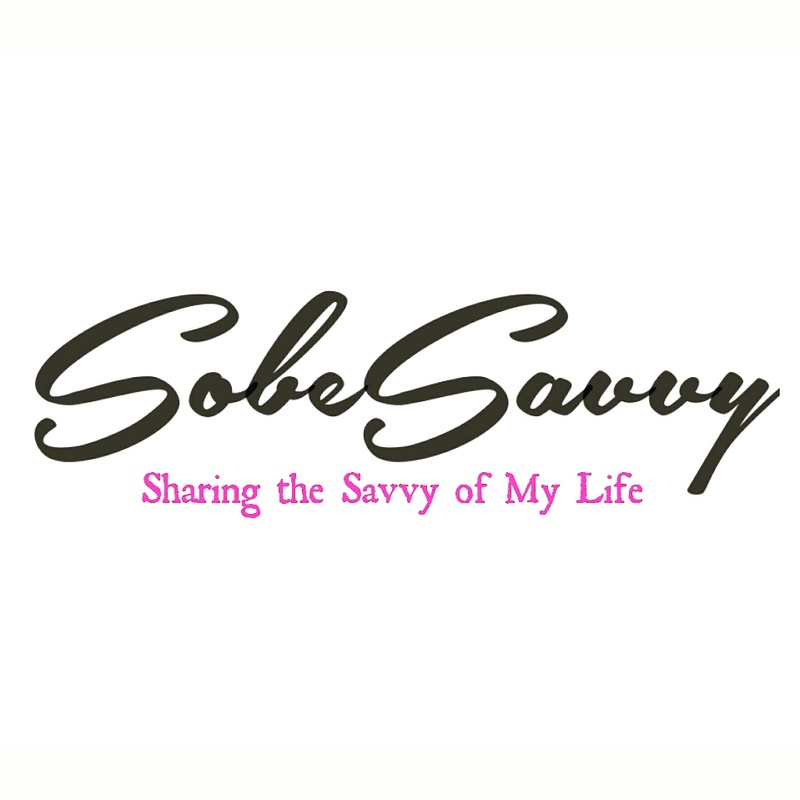 Enjoy these photos as seen on the scene by SobeSavvy.com!